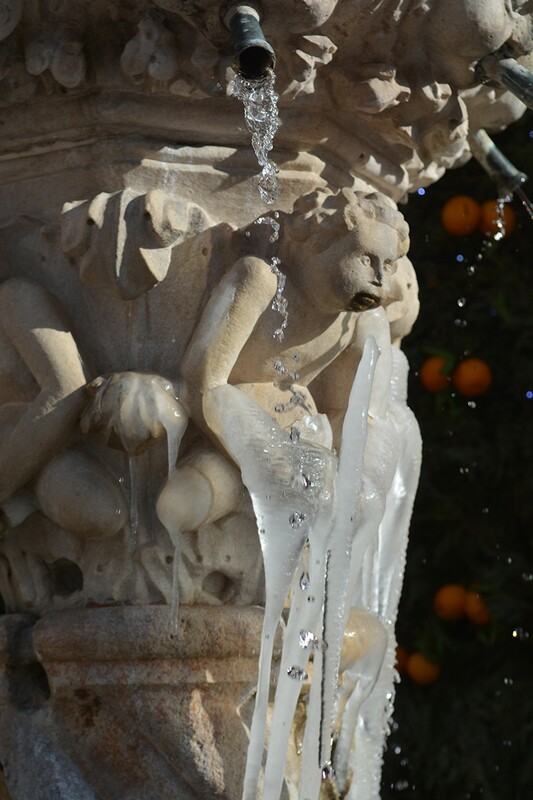 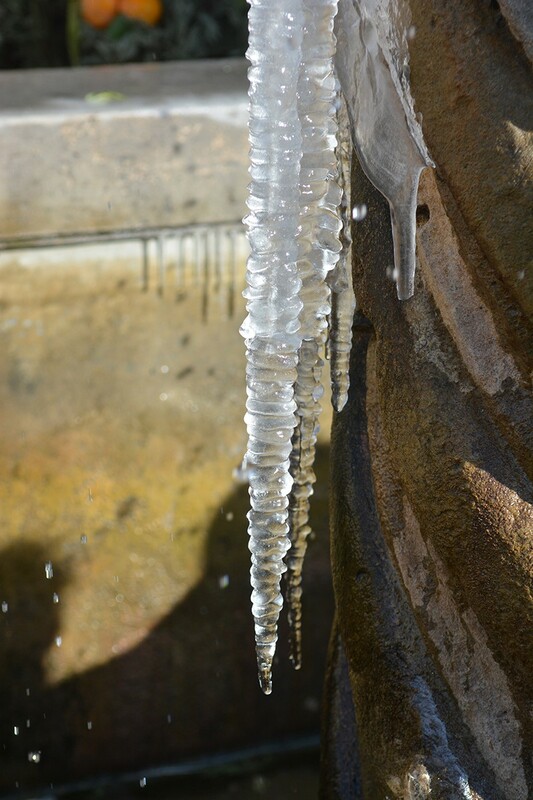 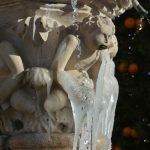 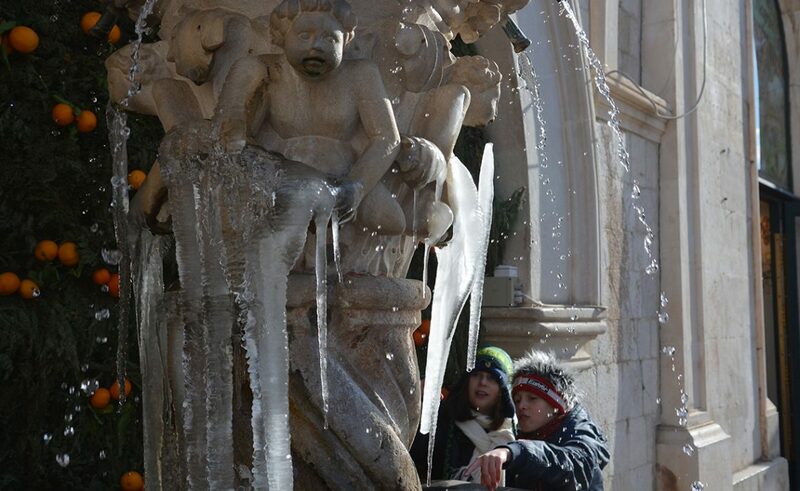 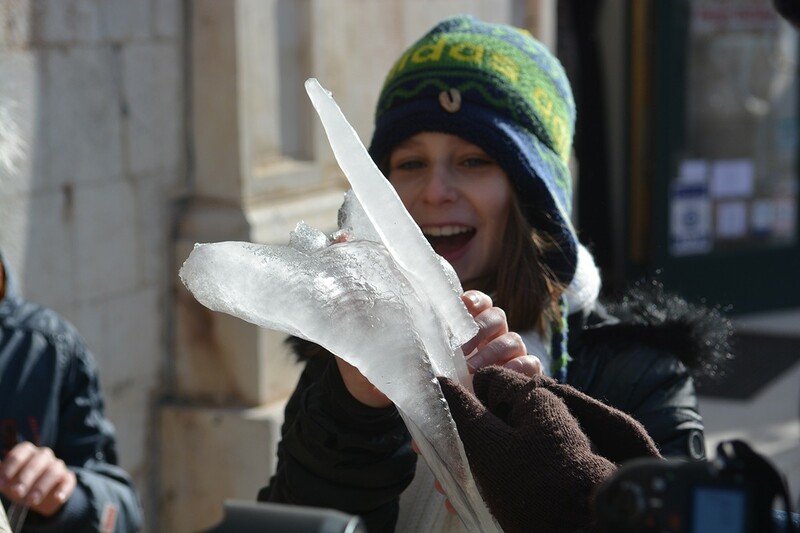 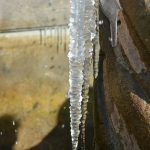 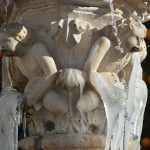 Water in small Onofrio fountain froze under the pressure of low temperature and cold wind. 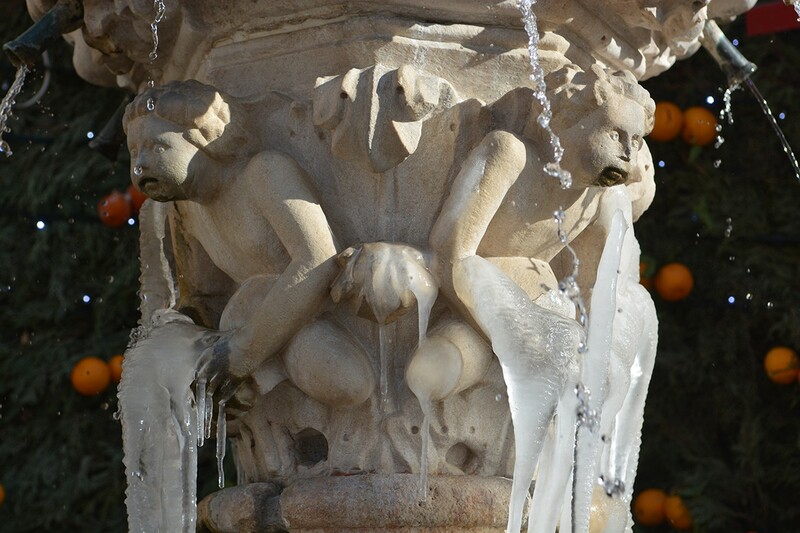 Interesting phenomenon attracted the attention of anyone who has seen this amazing frozen scene. 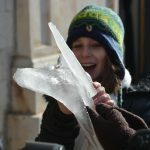 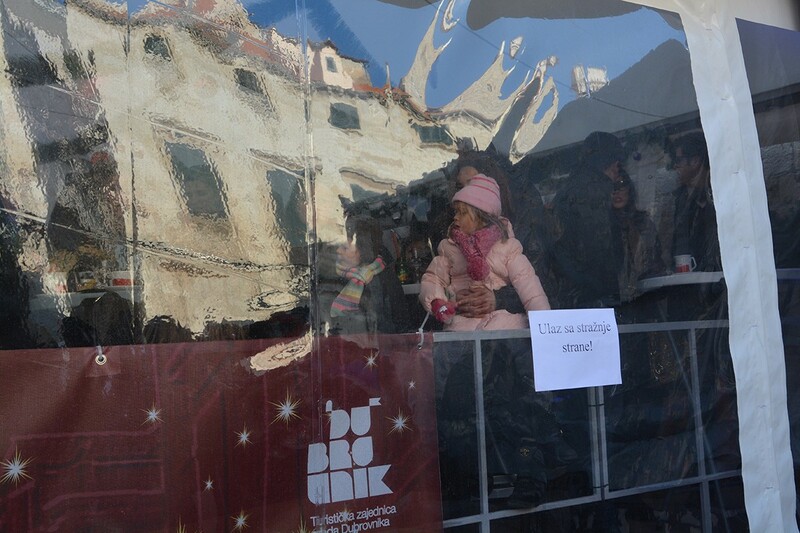 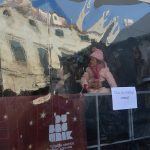 Photo Gallery: Happy New Year!